Situated on an elevated site in Wanaka, Kauri House Apartment boasts free WiFi, free onsite parking and a balcony offering mountain and lake views. It is 1.8 km from Lake Wanaka and less than 5 km from Wanaka Township. Surrounded by trees and garden, Kauri House Apartment is 20 km from Treble Cone. You can visit the Cardrona Ski Fields and Queenstown within a 1-hour drive. This air-conditioned apartment features a kitchenette, a dining setting and a lounge area with a flat-screen TV. The balcony offers BBQ facilities. 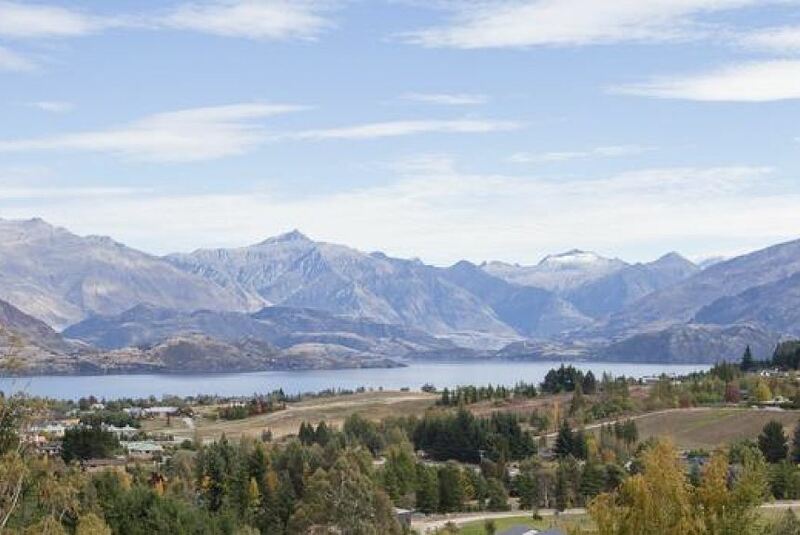 This property also has one of the best-rated locations in Wanaka! Guests are happier about it compared to other properties in the area.